10 ways to remember and honor legendary Bi. Kidude. Bi Kidude in the making. What a lose of a legendary? Who will teach our girls? 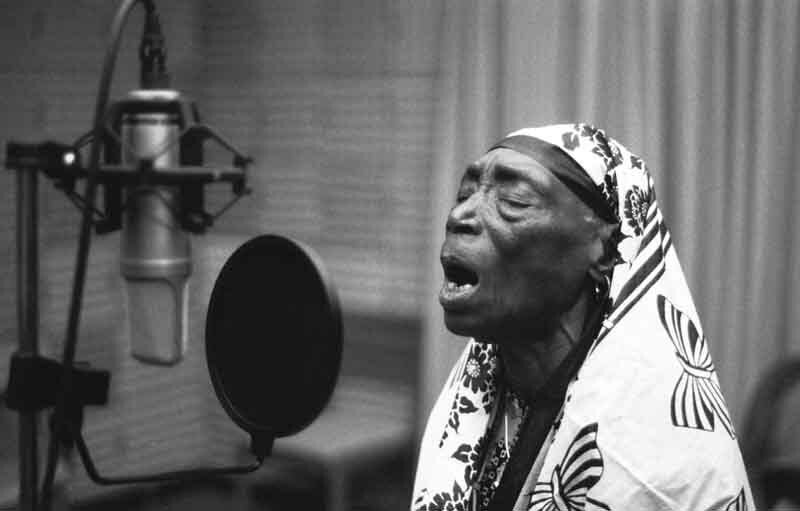 Fatuma binti Baraka (aka Bi Kidude) was a Zanzibari Taarab singer. She is considered the undisputed queen of Taarab and Unyago music and is also a protégé of Siti binti Saad. 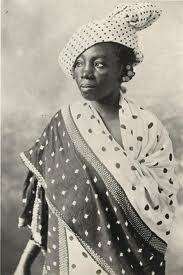 Bi Kidude was born in the village of Mfagimaringo, she was the daughter of a coconut seller in colonial Zanzibar. Bi Kidude's exact date of birth is unknown, much of her life story is uncorroborated, giving her an almost mythical status. Pay your respect to the late Bi Kidude by adding on stanzas or choosing what you think was the best stanta from the poem via comment box. Do you think she deserves a place in the National Museum? If so please be kind to argue with us also via comment box. Please read a poem on Ruaha National Park here: The Great Ruaha River, what will become of you?